On this day in 1959 the United States Air Force declares only 1% of UFO’s are actually unidentified objects. This has done nothing to cease the number of sightings. In fact UFO sightings have risen 67% in the past 3 years. So what about the books published on the subject, are they collectible? 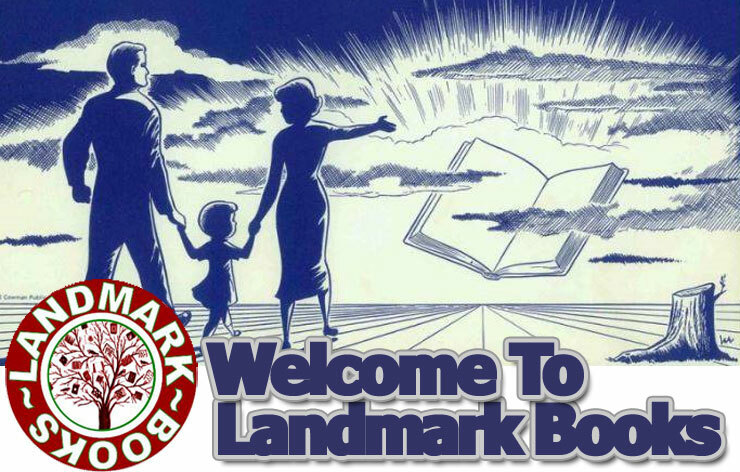 Yes, they are collectible and here are some things we at Landmark Books suggest looking for. The golden age for sightings books is the 50’s. This was the height of UFO scares and the beginning of UFO mythology in the United States. Books were often self published and because of the limited quantities these are very collectible. Artwork was also part of the selling point for those books published by the mainstream publishers. These ‘pulps’ values can range from $10 to over $1,000 for books in fine condition. As we entered the space age in the 60’s major publishers began to publish less fictive tales and focused more on personal accounts and scientific studies. Again these books were never published in huge printings and would often go back to print several times, so ‘first editions’ are collectible. The values are generally much less. They can be had for as little as $1.00 for common titles and several hundreds of dollars for signed accounts. As we move into the 70’s there became a glut of low quality material published and this trend continued into the 80’s. This era has only a handful of books worth looking at. 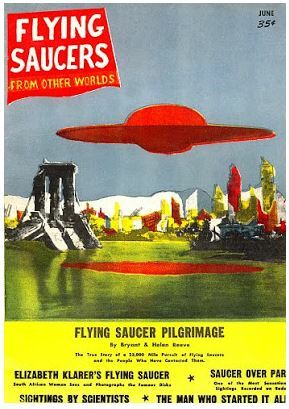 In the 90’s as those involved in the early UFO sightings died off or had remorse for not telling their stories publishers published several books which have become collectible today.